Emigration from Israel is at its lowest in 40 years, according to figures released by the Central Bureau of Statistics on Monday. During 2010 a total of 15,600 Israelis left to live abroad, of whom 94 percent were Jewish and 6 percent Arab. The figure compares to 15,900 who left in 2009. The emigration rate is now 0.7 for every 1000 citizens, the lowest it has been since 1973. Central Bureau of Statistics experts theorize that the global economic crisis is responsible for the overall slowdown in emigration figures. 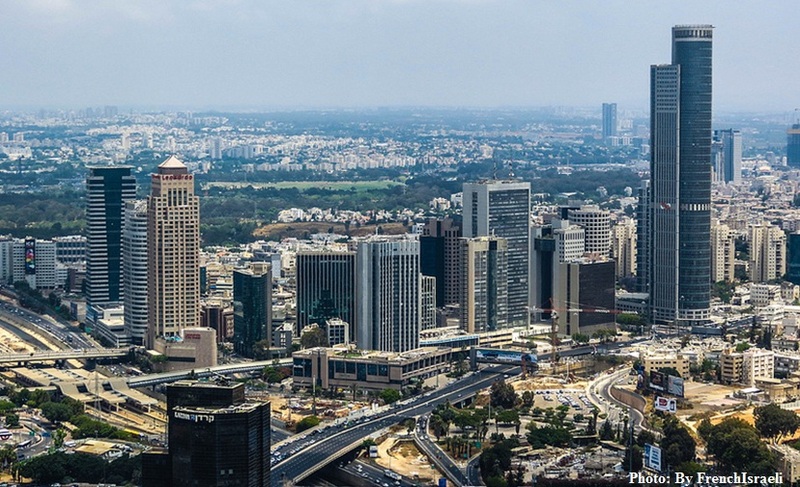 According to the Central Bureau of Statistics figures, 684,000 Israelis have emigrated since the establishment of the State in 1948, and there are 570,000 living abroad today. The figures don’t include children of Israeli couples or children of those who married people of other nationalities, which would bring the figure to more than 800,000. Note: Emigration is when a person leaves one’s native country to settle in another. Immigration is when a person enters and settles in a country to which they are not native. 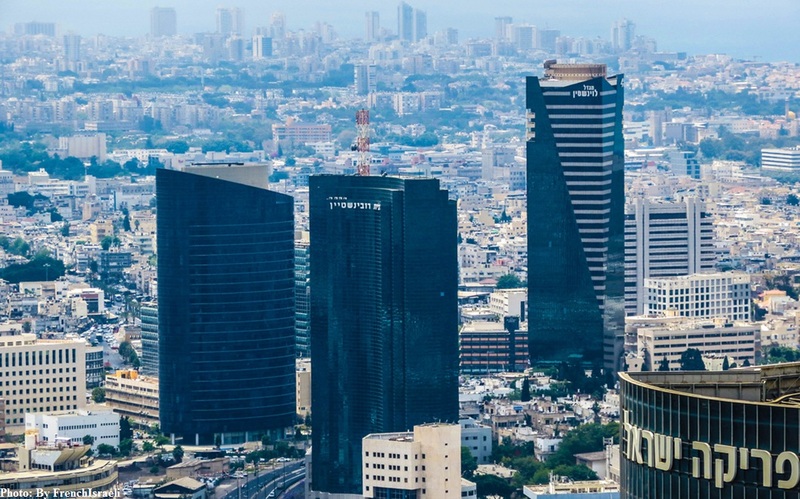 Video: According to the Central Bureau of Statistics, during the five first months of 2012, 1.4 million visitors arrived in Israel which was 4% higher than the previous record set in 2010.